Does Martha Stewart live here??? This 4 Bedroom 3 Full Bath home must have been decorated by the eye of a professional along with being in pristine condition and offering One Level Living with Master Bedroom, Laundry and Garage on Main Level. In addition you will find a Great Room w/Vaulted Ceiling & Gas Log Fireplace that opens to a Dining Area & Kitchen with lots of cabinet space. 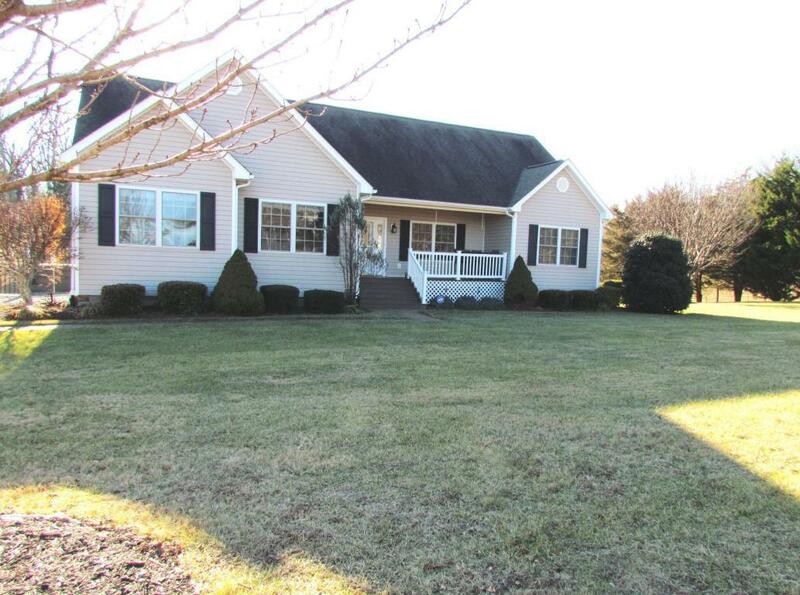 One the lower level you will find a large Family Room w/Gas Log Fireplace and Bedroom #4 along with a Bonus Room that is decorated as Bedroom 5 all totaling over 3,000 finished SF and just under 1 Acre that is convenient to Roanoke.